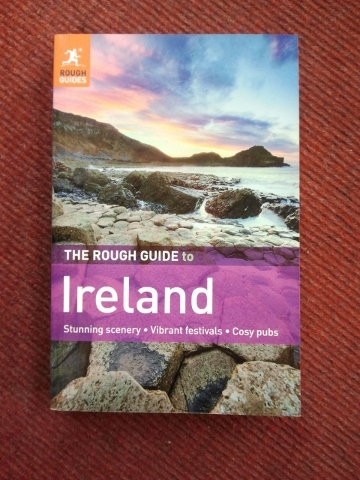 Home / Books / Irish / Local Social History / The Watery Mall. 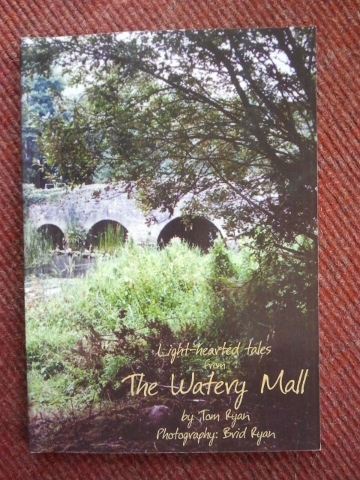 The Watery Mall, by Tom Ryan and photographer Brid Ryan, has lighthearted tales. Light hearted tales from the Watery Mall. Tom Ryan has been a freelance journalist and member of the national Union of journalists for 35 years. He is a regular contributor of news sports and features to the regional, national and British press. He has written regular weekly columns including, " Rural Rambles" and "My Thurles Diary" and for 35 years for the "Tipperary Star". 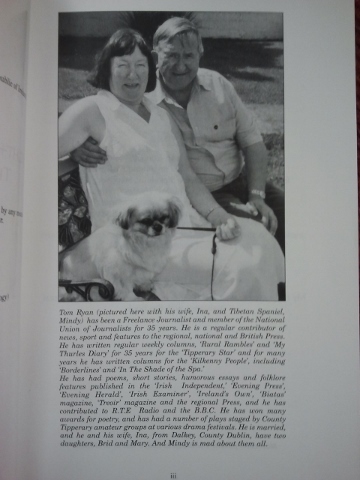 For many years he has written columns for the "Kilkenny People", including "borderlines" and "In The Shade of the Spau". 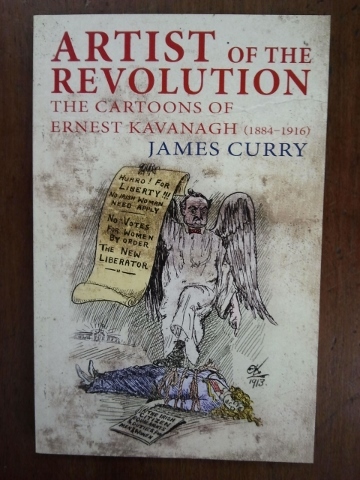 He has had poems, short stories, humorous essays and folklore features published in the"Irish Examiner", "Ireland's own", other magazines, and the regional press. 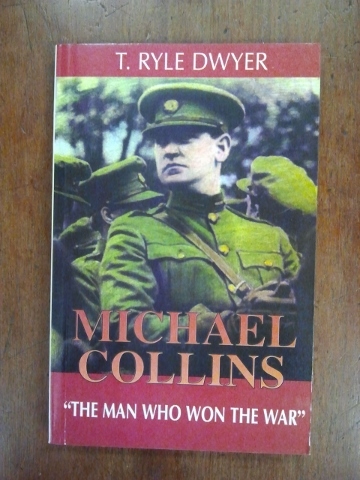 He is also contributed to R.T.E. radio and the B.B.C. 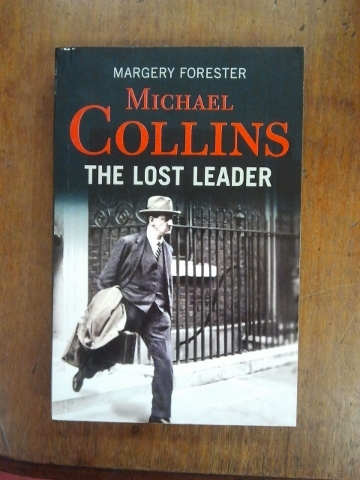 He has won many awards for poetry, and has had a number of plays staged by County Tipperary amateur groups and various drama festivals. He and his wife are from Dublin. Notify me of updates to The Watery Mall.